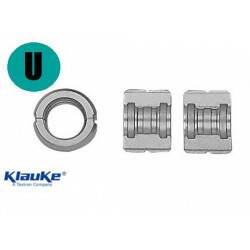 Klauke Interchangeable Adapter to be applied on the universal jaws. For pressing profile V. Wear protection thanks to the special surface finish. 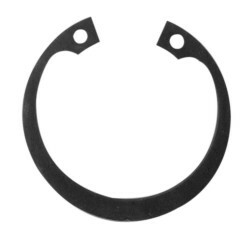 Sealing ring parts for MINI Klauke Pressing Tools (models MAP1 e MAP2L). Discover the quality of instality.com, spare parts, pre-sales and after-sales service. Retaining Ring part for MINI Klauke jaw and MINI Klauke jaws for dies. 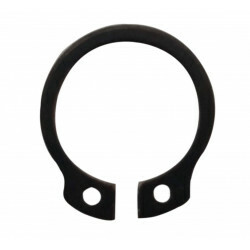 Discover the quality of instality.com, spare parts, pre-sales and after-sales service. 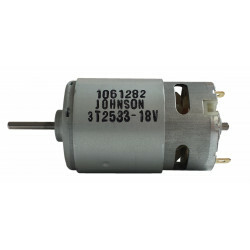 Original Klauke spare part motor, for Klauke pressfitting tool mod. MAP2L. For a proper check, send us the serial number and photo of the tool or part. 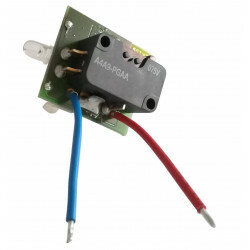 Original Klauke spare part circuit board, for Klauke pressfitting tool mod. MAP1. For a proper check, send us the serial number and photo of the tool or part. 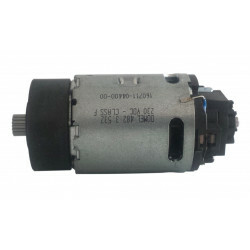 Original Klauke spare part electric motor, for Klauke pressfitting tool mod. UNP2. 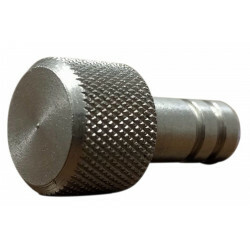 For a proper check, send us the serial number and photo of the tool or part. 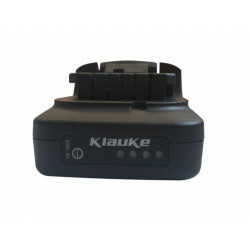 RAML1 Battery for Pressfitting Tool MAP115ml MINI Klauke Battery powered, with battery voltage 10.8V, battery capacity 1.5 Ah, technology Li-Ion. 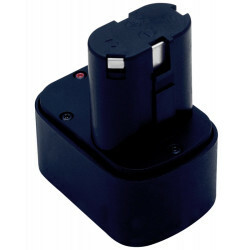 9,6V-3Ah-Ni-MH battery for press tools MAP1 Klauke. 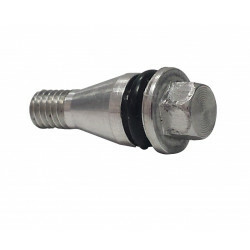 Environmentally friendly by NiMH technology (nickel-metal hydride accumulator). RAM2 9,6V 2Ah NiMH battery for Klauke MAP1 pressing tools. Environmentally friendly by NiMH technology (nickel-metal hydride accumulator).